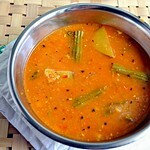 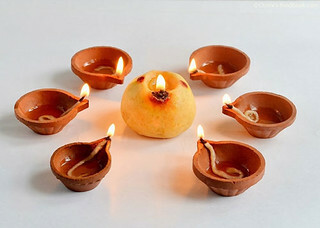 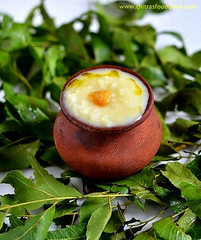 Aadi is the beginning of festival months for Tamil people. 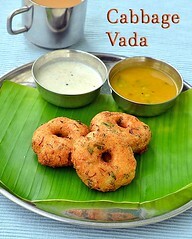 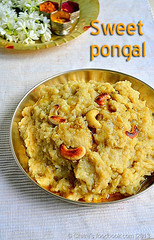 So Aadi pandigai is one of the famous festivals celebrated in Tamil nadu. 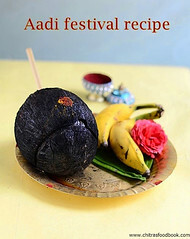 In this month, we celebrate Aadi velli, Aadi sevvai, Aadi karthigai, Aadi amavasai, Aadi pooram and the most important Aadi perukku/Aadi 18 festival. 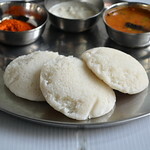 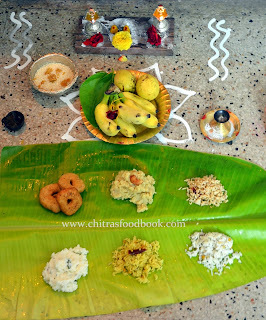 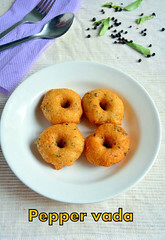 In this page, I have shared the list of recipes we make in this month for neivedyam and the celebration procedure for aadi 18. 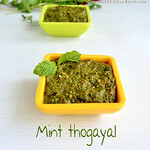 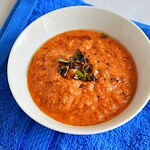 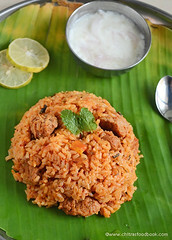 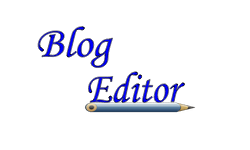 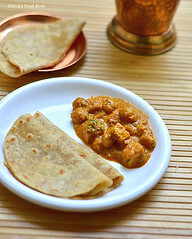 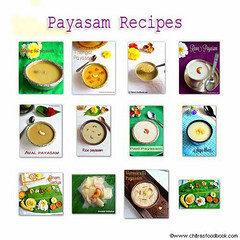 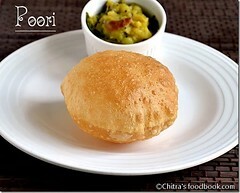 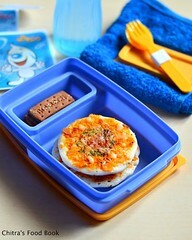 Please click on the pictures to view the respective recipes. 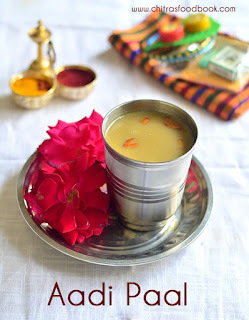 Happy Aadi ! 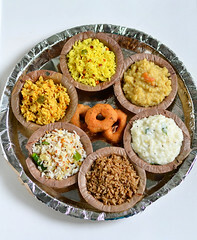 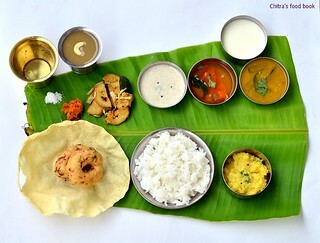 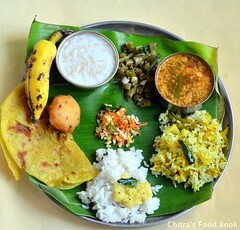 Please click the below picture to check out my NO ONION NO GARLIC LUNCH MENU for Aadi Amavasai/No moon day.